Filming began April 21, 2015 on Jeju Island and finished July 9, 2015 at a set in Paju, South Korea. 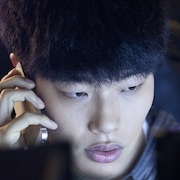 The last scene filmed involved Gye-Choon (Youn Yuh-Jung) becoming shocked after learning of a secret that Hye-Ji (Kim Go-Eun) kept hidden. 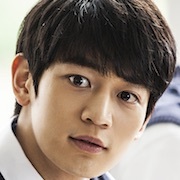 First movie acting role for Minho (from idol group "SHINee"). Claudia Feb 16 2019 6:27 pm This is such a beautiful movie. I cried my eyes out but it was worth it! Rosie Sep 20 2018 8:49 pm Why my eyes are raining? What a performance! Thank you Ms.Youn Yuh-Jung! You are a great artist! I admire you and your skills! You portray each role with excellence! Thank you cast, director, producers and crew for such a great movie! Daffodils Apr 18 2017 2:50 pm I was browsing for something to watch on my day off and come accross this movie without knowing anything,the story nor the actresses and actors.The first scene was boring but I continue to watched and later i was hooked angry and cried. It was simple story nothing fancy yet very heartwarming and moving movie..not so typical love story so don't expect any romance cause there's none, only a love between a grandmother and granddaughter.I can certainly recommend this movie for those who wants to watch this..
Hana Feb 23 2017 5:49 am I was crying into my pillow when I watched this. Such a heart wrenching film that is beautifully executed. The ending scene had be balling my eyes out. ちえ Feb 20 2017 9:19 am So special, so relatable (': more so if you were also raised by grandparents. Regardless, you'll find something for yourself in this family drama. Shoutout to "Tot" Dec 23 2016 3:50 am you got bored because you didn't get want you wanted. 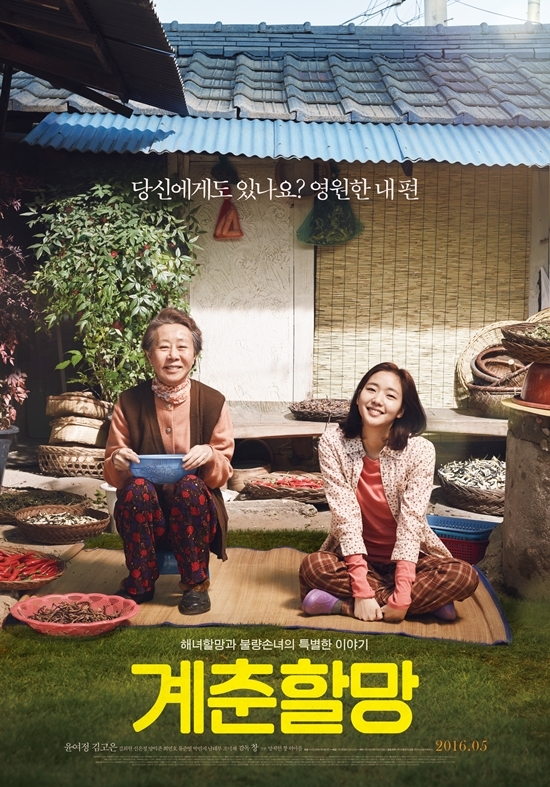 Ana Dec 08 2016 2:06 am very good movie, u can get the meaning and still understand what happen althought there's not much dialogue used, all the actress/actor are amazing, its very touching, and how they (youn yuh-jung and kim go-eun) build their chemistry is excellent. vmarlany Jun 10 2016 1:38 pm i will certainly watch it because kim go eun is the female lead. i love her acting. fighting unnie. Wulan May 30 2016 12:14 am Another next movie from Kim Go Eun that I should plus Minho first movie. Can't wait to watch it !! Rania May 21 2016 6:42 am This is such a beautiful movie! MeJa Mar 10 2016 1:18 pm Good luck Ryu Jun Yeol! Can't wait to see you again! tabbat Mar 03 2016 3:51 am Exited for this movie, coz' got the chance to see RJY acting before his Reply 88 stardom...Really love KGE acting, loved how she choose her acting project. She definitely looking forward to work alongside with really awesome senior actor/actress. shawol Aug 19 2015 2:51 am minho & go eun !!!!! Arina Jul 07 2015 3:18 pm Good luck my awesome actor Minho! You will do great in your first movie and I can't wait to see it! Love you sooooo much! Jimin Apr 18 2015 9:40 am Minho! Minho! Minho!!!!! Nomu2x bogoshipo!!! I had quite a good feeling about this movie and i know 4 sure that i'll ship MinEun couple soon!!! !